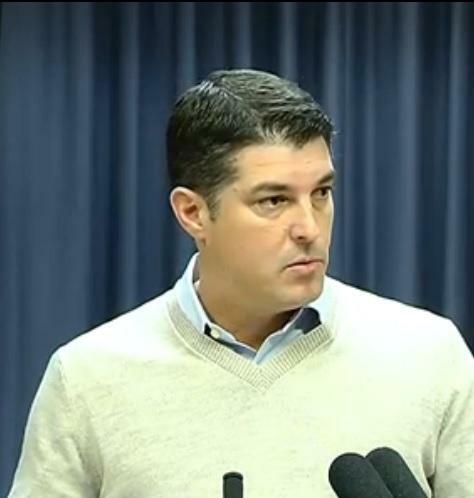 House Speaker Steve Crisafulli speaking to reporters last month in Tallahassee. 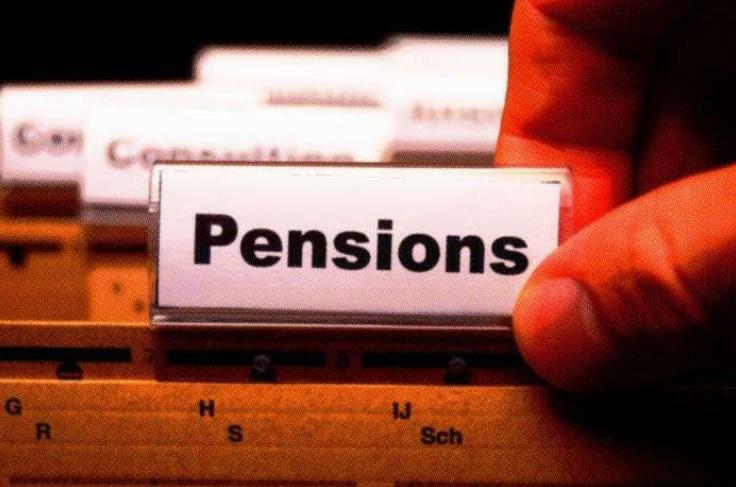 There have been multiple failed pension reform attempts. 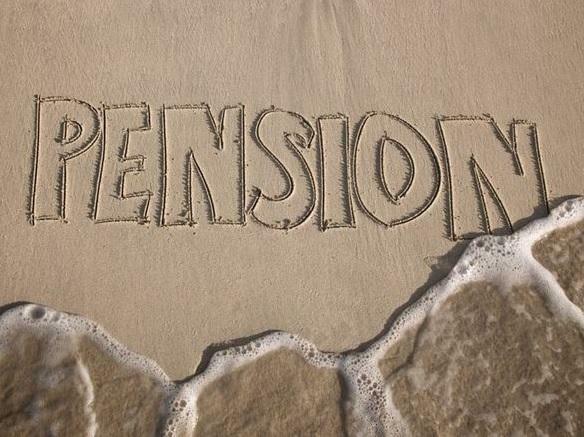 One idea would have eliminated the traditional pension plan for certain employees. Another automatically defaulted new employees into a 401K style investment plan. Speaker Crisafulli says he wouldn’t mind reviving that idea. Last session, Senate President Andy Gardiner says there wasn’t an appetite for it in his chamber. Meanwhile, as in years past, Crisafulli can expect pushback from several of the state’s large employee unions, who argue lawmakers are trying to fix a system that’s not broken.